Blitz Agency is a digital agency that employs diverse marketing methodologies to ensure that the business owner's brand becomes increasingly powerful in the online sphere. 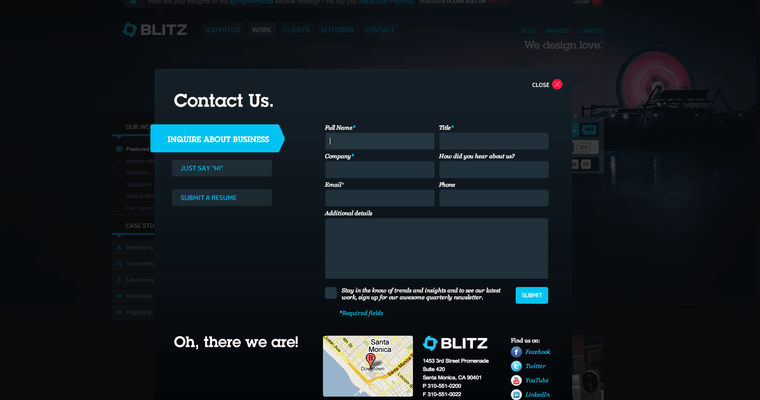 As a full-service agency, the techies of Blitz are proud to bring clients all of the following services: search engine optimization, web design and development, social media optimization, and mobile development. 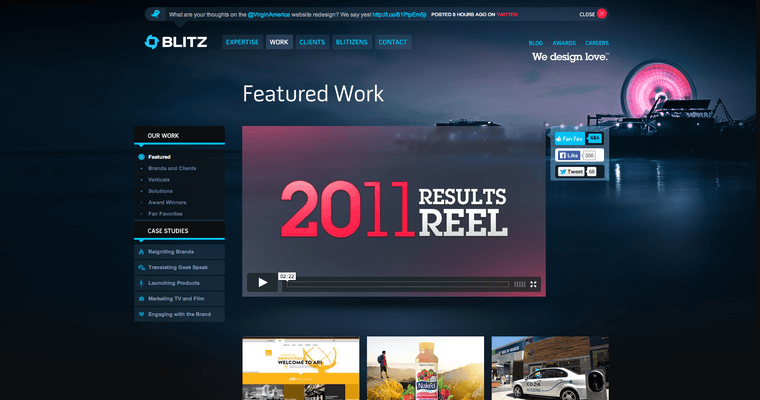 Additionally, the Blitz representatives use both conventional and innovative advertising techniques to ensure that the client can attain the best ROI possible. Finally, the Blitz community regularly interfaces with the client to ensure that her or his goals and vision remain central to the development of the online campaign. Choose Blitz for the big win!